Providing the support functions to the Church and to the Councils of the Church, the Central Services recruit for areas such as Central Properties, Human Resources, IT, Law and Office Management. Central Services also supports recruitment for Church and Society, Council of Assembly, Ministries, Mission and Discipleship and World Mission Council’s, as well as other committees, to provide support in areas of administration, outreach and strategy. All vacancies will be advertised along with a corresponding job description. Applicants should complete both Application Form A and Application Form B and return this to recruitment@churchofscotland.org.uk , or print and post (marked ‘Private and Confidential’) to Human Resources, Church of Scotland, 121 George Street, Edinburgh, EH2 4YN, before the specified closing date. CV’s will not be accepted as form of application. Please save the forms to your device before filling them in and returning them to us. If you encounter any difficulties when editing them, please download Adobe Acrobat Reader. Please note that the information you provide to us in your application will be processed in accordance with our Recruitment Privacy Notice that can be accessed here. Your information will not be shared with any third parties and will be retained only for as long as required for the purposes of the application you have submitted. 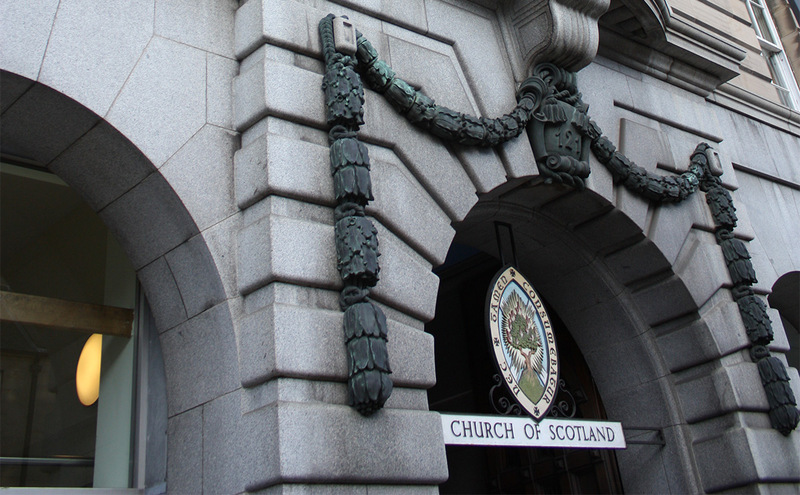 In the event that you wish to discuss our use of your information please email hr@churchofscotland.org.uk.